Found articles in Firearms and Accessories. Try or without any category in order to expand your search. William Wellington Greener’s work in fine shotguns is still visible though his “Facile Princeps” line of fowling pieces. 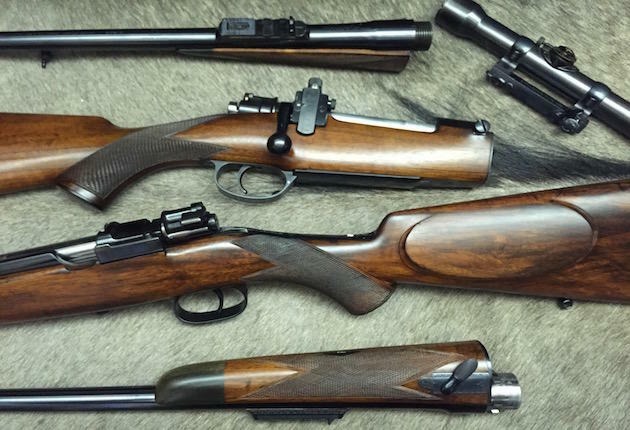 Accurate rifles can and have been built in takedown form.